Send a Cow helps African farmers to become self sufficient and sustainable. 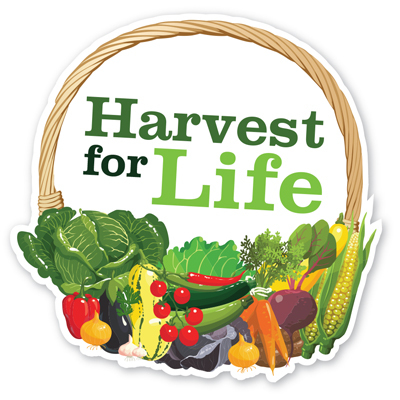 They needed to refresh their annual Harvest appeal to increase income and the number of participants. 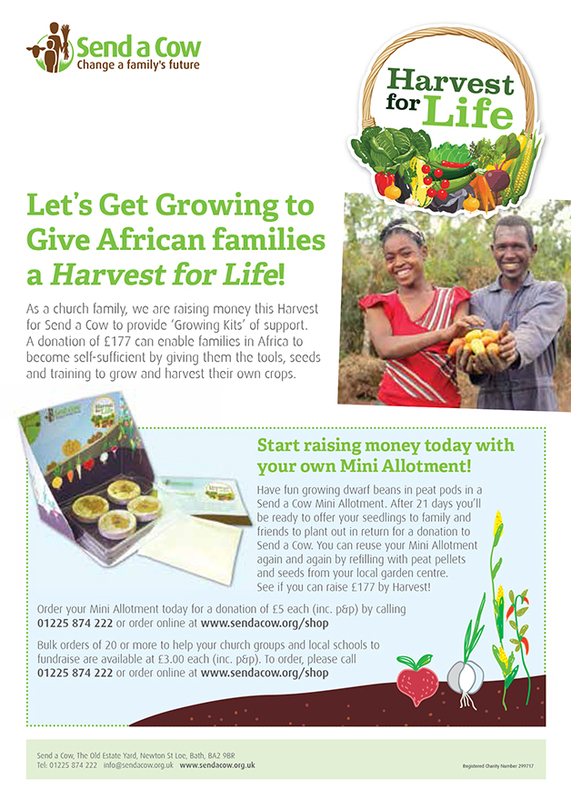 Working together we designed, developed and launched a new harvest appeal with a new fundraising proposition and theme. The campaign was integrated with Send a Cow’s website where resources could be accessed as free PDFs. 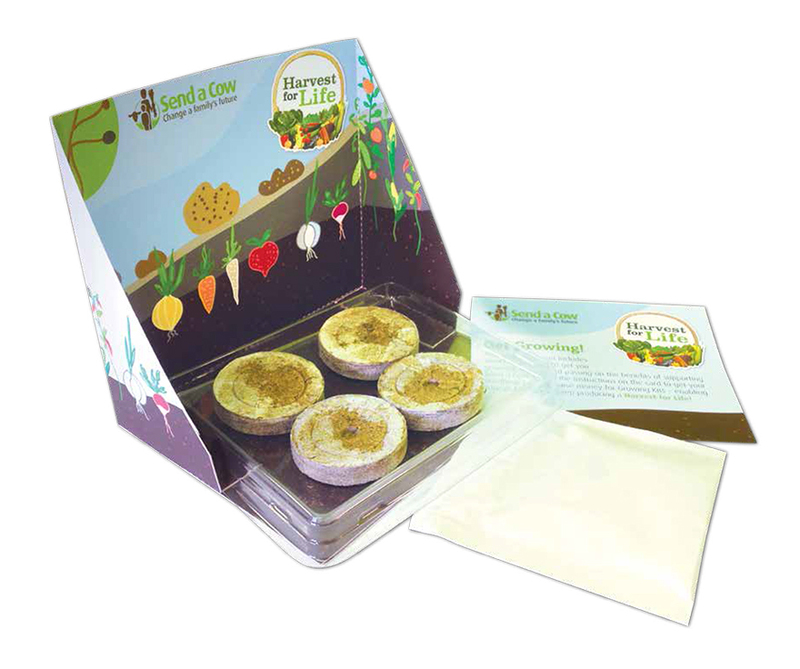 Social Media and online advertising were also utilised, alongside an innovative Direct Mail campaign. Monitoring showed an immediate increase in donations, as well as growth of followers on social media and increased engagement (10%) amongst churches.